Today is my stop during the book blitz for Life, Love and Lemons. The title and blurb where what appealed to me about this book, so I signed up for the book blitz. I will share some info about the book with you, an excertp and there is a giveaway to win an e-copy! 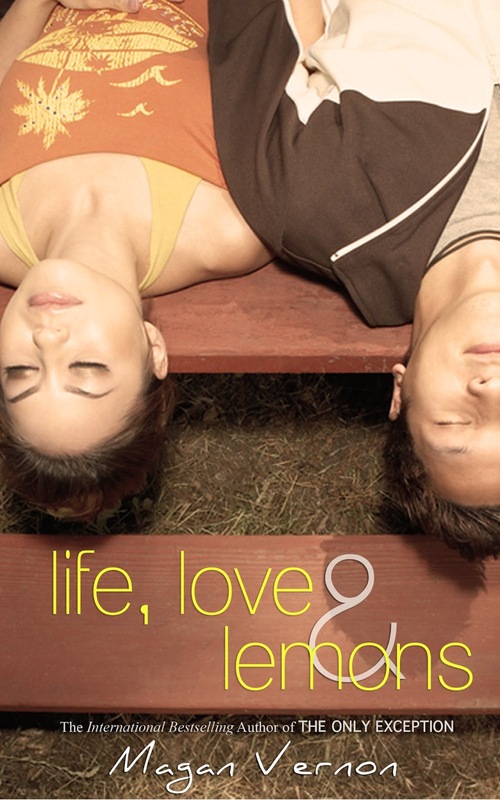 You can add Life, Love and Lemons to your to-read list on Goodreads. I shook my head. “Never heard of them, maybe you have something else that I might like.” I reached up into the CD visor and browsed through his CD’s. Bad Religion, The Misfits, Dead Kennedys —All these bands I had never heard of and sounded really depressing.